Classic AZ. RANCH house. many upgrades, including. * BRAND NEW ROOF! Blown In Insulation in Attic! FRESH Exterior Paint, LARGE 5th room that could become a bedroom! HUGE LAUNDRY ROOM! OPEN Concept. KITCHEN has CUSTOM OAK CABINETS. 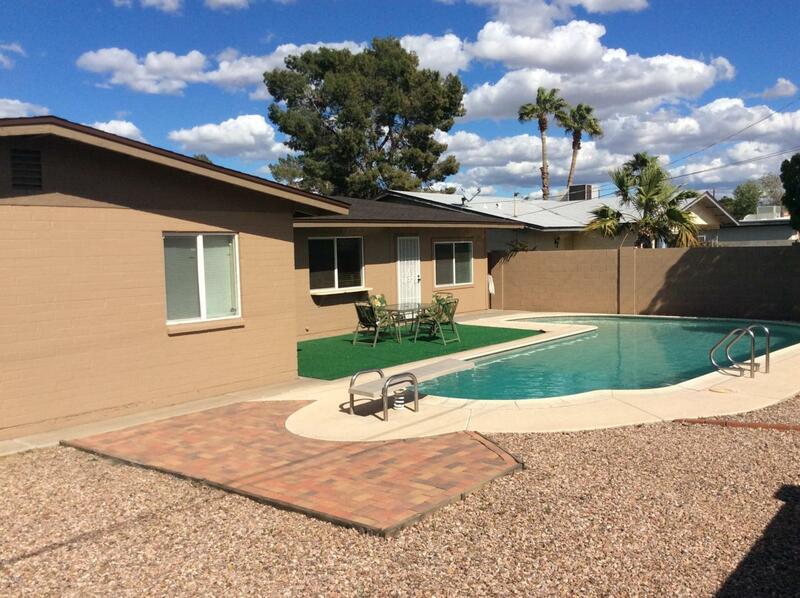 Security Doors, Newer Pool Filter, Pool Re-Plastered, Several plumbing updates that must be seen. NO HOA! SOLID Block Home! 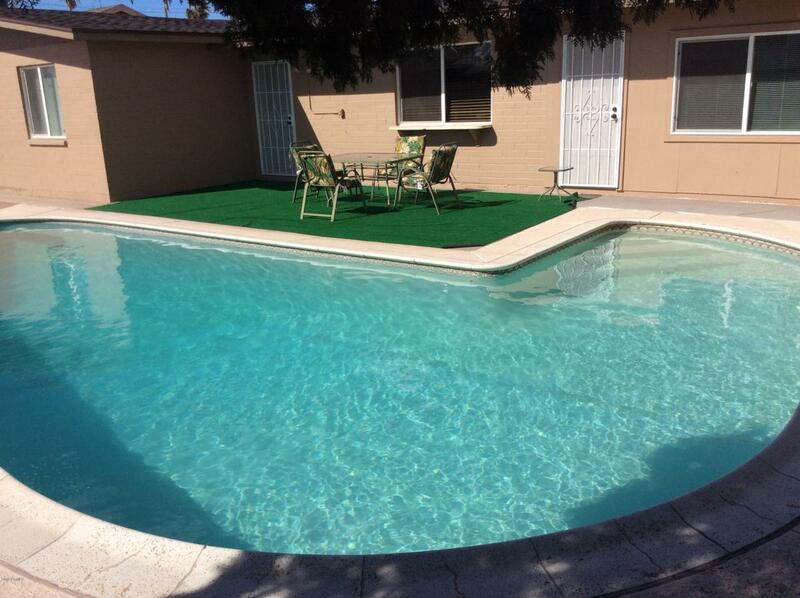 Summer is coming and BEAUTIFUL FULL SIze SPARKLING POOL. Pride of Ownership shows in this home. Quiet side street with N/S exposure. 2 Car Garage. Low Maintenance Landscaping. Low Taxes. DOUBLE PANE WINDOWS. Washer / Dryer stay. 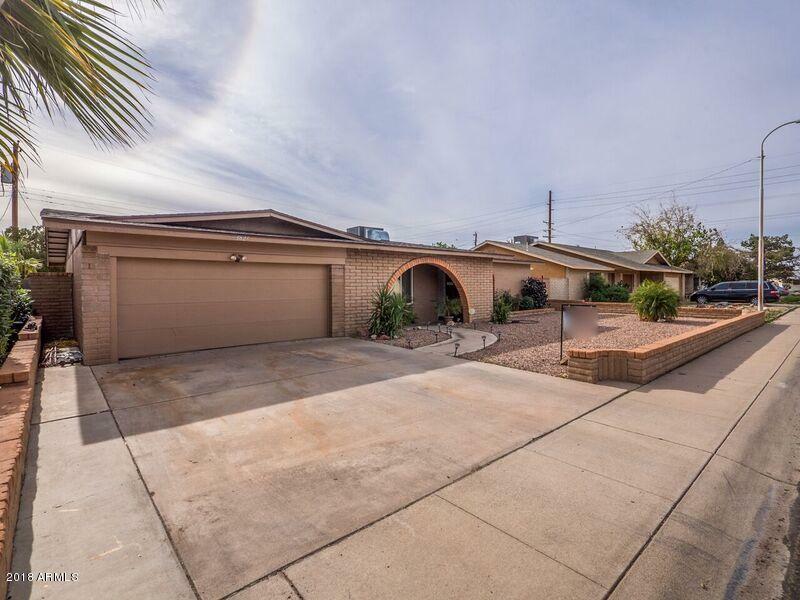 Super clean home, MUST SEE.No deferred maintenance like a lot of homes. 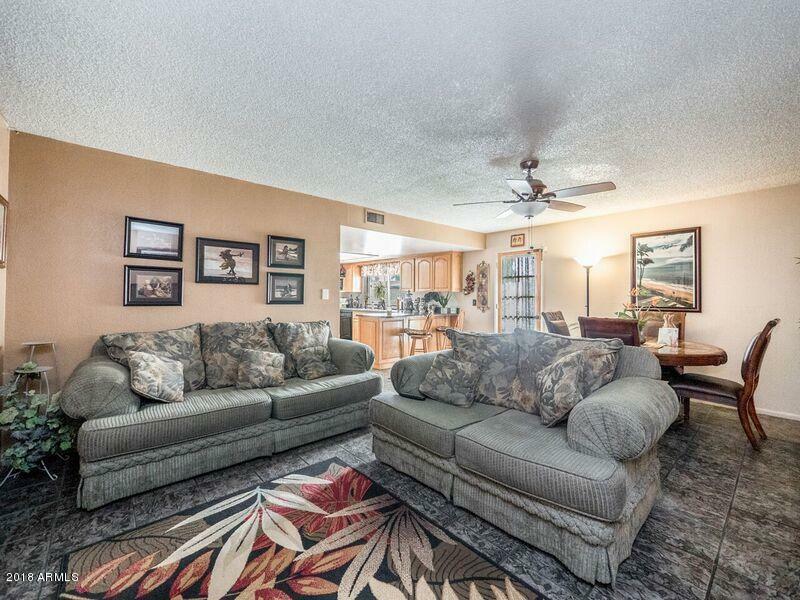 This is a TURN KEY move in ready home. PRIDE shows!!! Builder Name Solid Block Home. Cross Street Northern And 39th Ave.